Your Legislative and Government Affairs Consulting Partner | The Posey Law Firm, P.C. 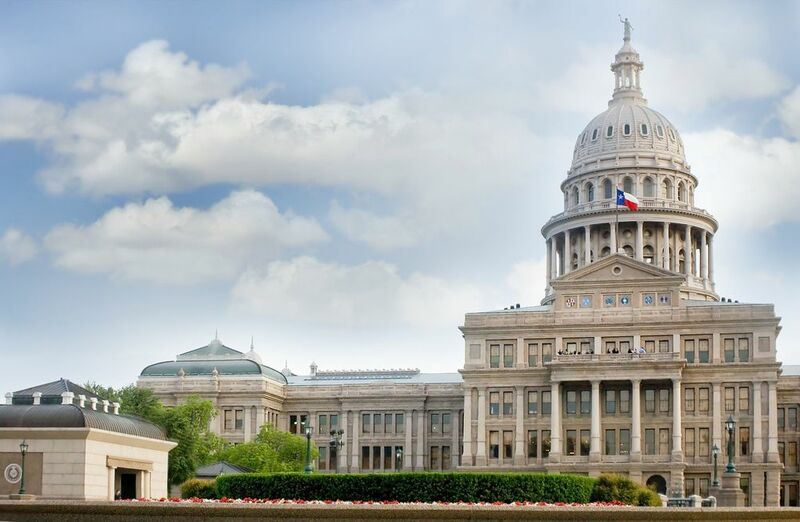 Whether you represent a business, an agency, or a group of individuals, you have an outcome that you want the Texas legislature to create for you. Voicing your support or opposition to a piece of legislation is all well and good. But developing, refining, and implementing policy requires more than just wishful thinking or passion. We can provide the missing pieces to get you closer to your outcome. If you are passionate about an issue, odds are that you and your organization or company have options to align with other parties to influence outcomes and get results. The Posey Law Firm, P.C., can help you build coalitions out of shared interests. 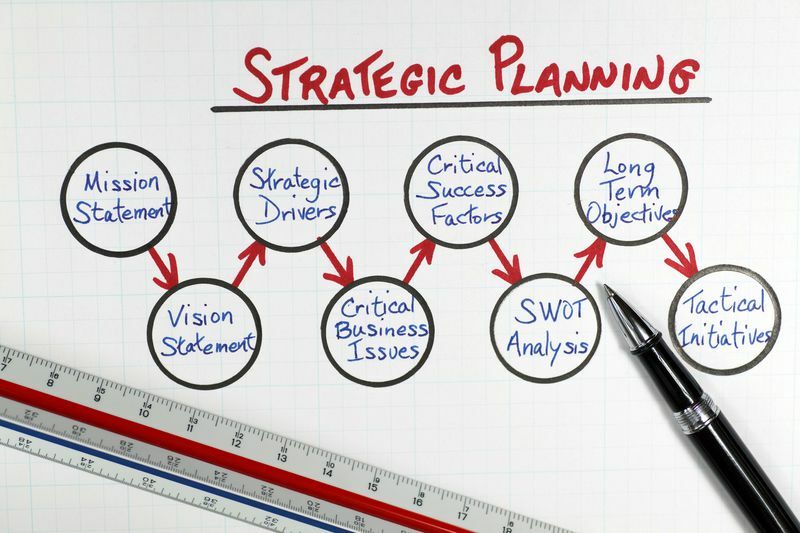 We can think “outside the box” of conventional planning to achieve outcomes by aligning with strategic partners. When you are immersed in your business or organization, you may find it difficult to get the right vantage to achieve your goals. Our straight talking, savvy lawyers can help understand your strategic context, so that your tactics move your organization in the right direction. What is the Role of a Texas Lobbyist?